Trust only the experts in plumbing solutions. 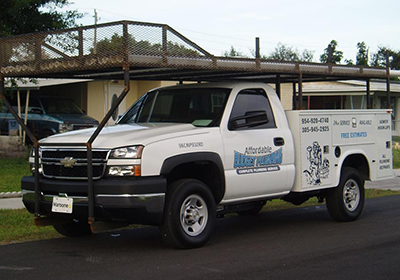 Affordable Budget Plumbing in Davie, FL has plumbing professionals to help you with house drainage maintenance. We can also help you with complete bathroom remodels. For inquiries about our services, fill out the form provided. Tell us your plumbing problems and get efficient service right away. Whatever your plumbing needs are, rest assured that we are here to help you. Contact Affordable Budget Plumbing today and learn about our affordable services. Copyright © Affordable Budget Plumbing, 2019. All rights reserved.